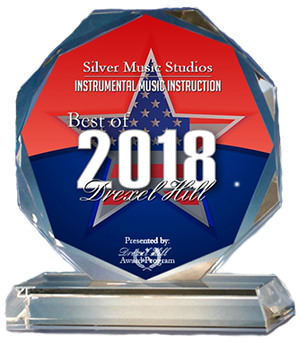 Founded in 1996, Silver Music Studios is dedicated to providing high-quality, individualized music lessons to kids and adults in any style and any experience level. 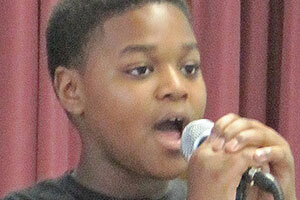 Our music school in Havertown offers guitar, bass, piano and voice lessons. 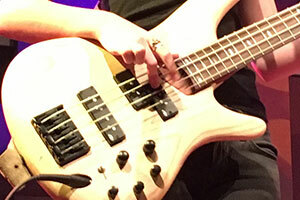 One-on-one online guitar lessons or online bass lessons via Skype or FaceTime, are also available. We have a diverse staff of teachers to choose from, and customize lesson plans to match your style(s) and personality. 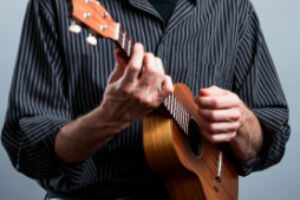 For those who want to get started but have no gear, our exclusive store carries quality instruments and equipment to buy or rent at affordable prices. There’s a new music school in Havertown! Not only did you teach me how to play, but more importantly how to learn. Through your lessons I have learned how to listen, wonder, and ask. 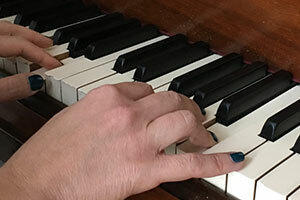 It has taught me that with persistence and practice I can play anything I want. I was very nervous to start, but over the course of the past year and a half, I have learned and grown so much! With the help of my teacher, I have gained knowledge in such things as technique and styling. Knowledge has given me the confidence to actually perform publicly now, and that is a great feeling! Always a professional, courteous, and enjoyable environment! 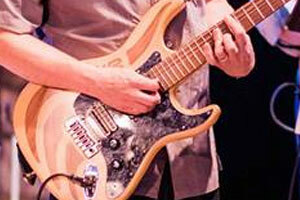 I have been taking guitar lessons with Silver Music Studios for the past 6 years. It has been an awesome experience! Over the years, my taste in music has changed, and this has never been a problem. My teacher’s skill, knowledge, and versatility has not only helped me to grow as a guitarist, but has also helped me to stay interested in music for many years now. Attention SMS students! It would help us tremendously if you could leave a review on Google and let others know about the school: https://bit.ly/2KPlT5X Thanks! Nearby? These towns are within five miles of Havertown: Drexel Hill, Ardmore, Haverford, Upper Darby, Wynnewood, Broomall, Springfield, Bryn Mawr, Lansdowne, Clifton Heights, Merion Station, Narberth, Darby, Villanova, and Morton.